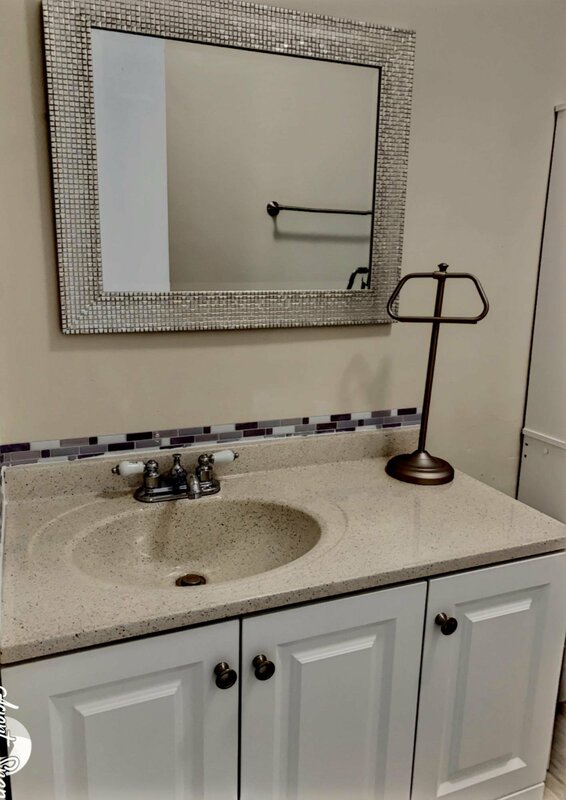 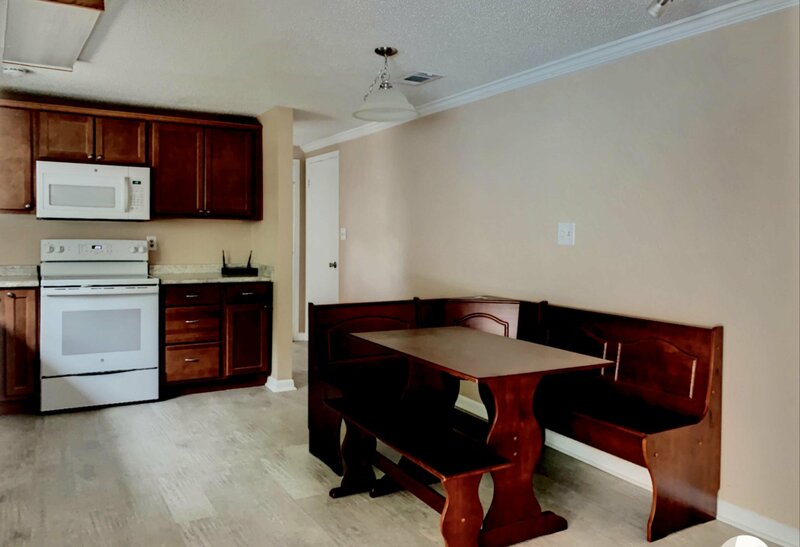 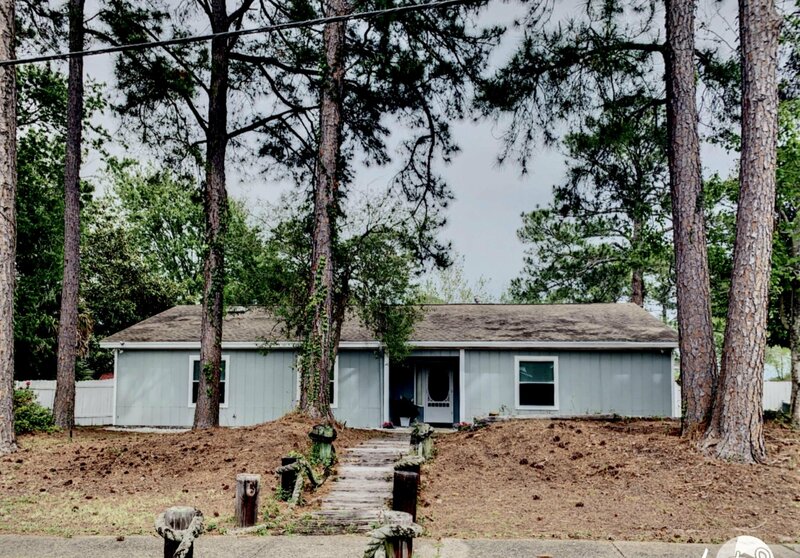 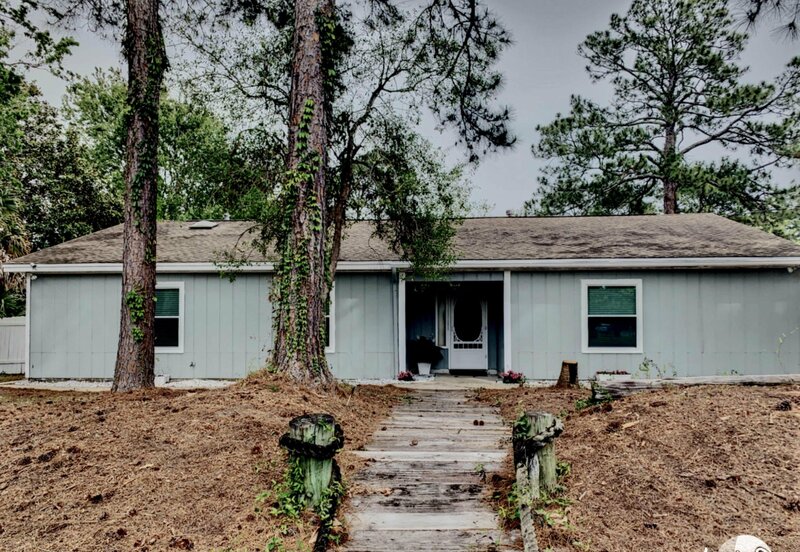 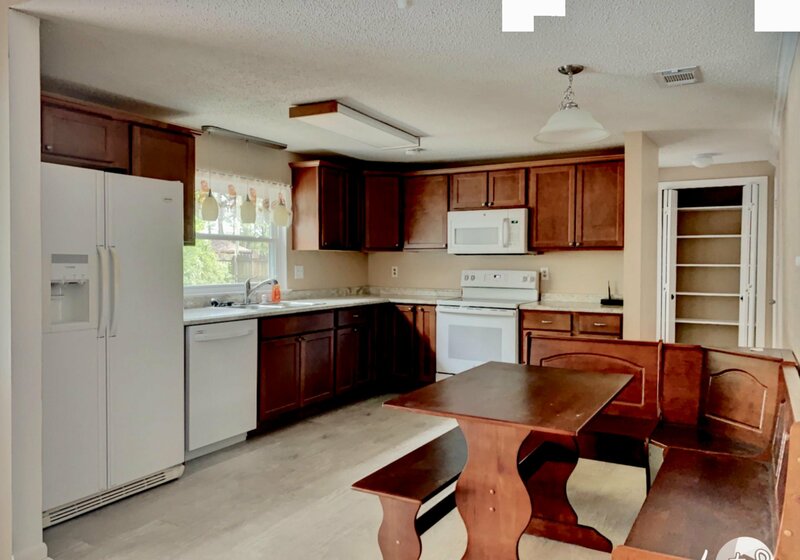 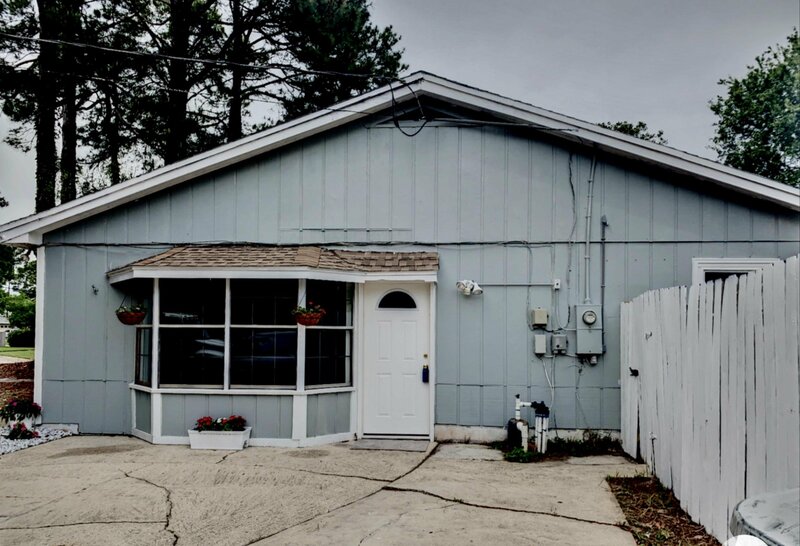 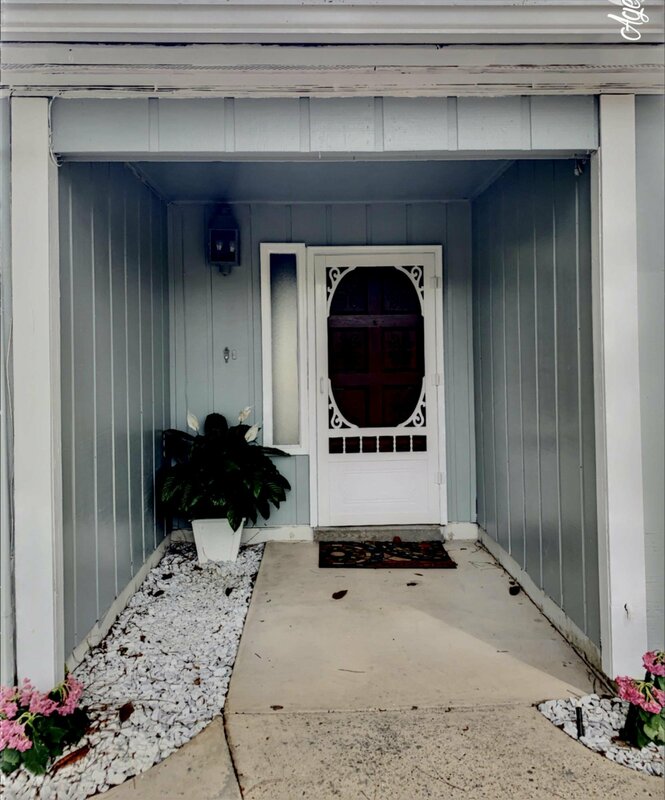 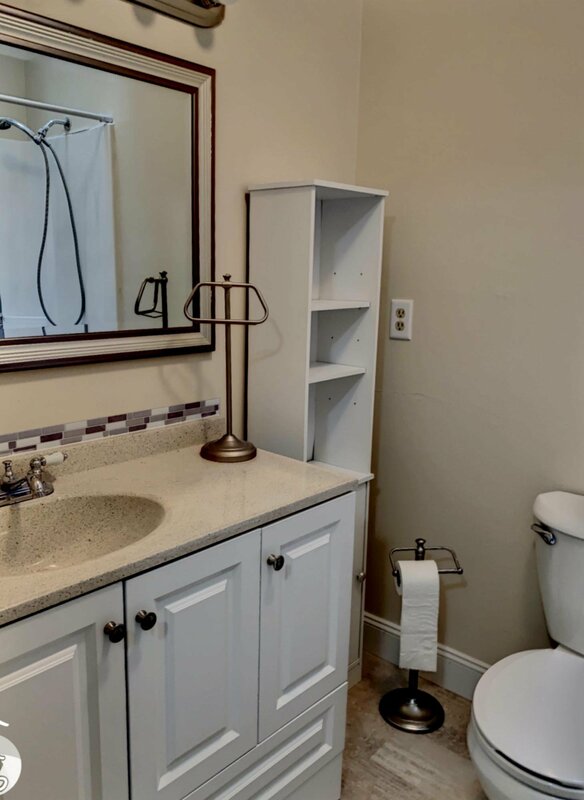 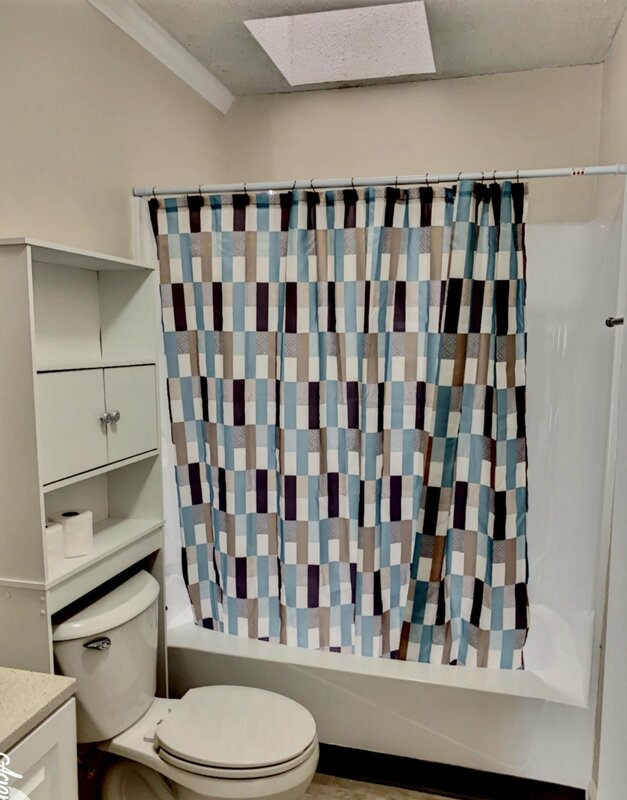 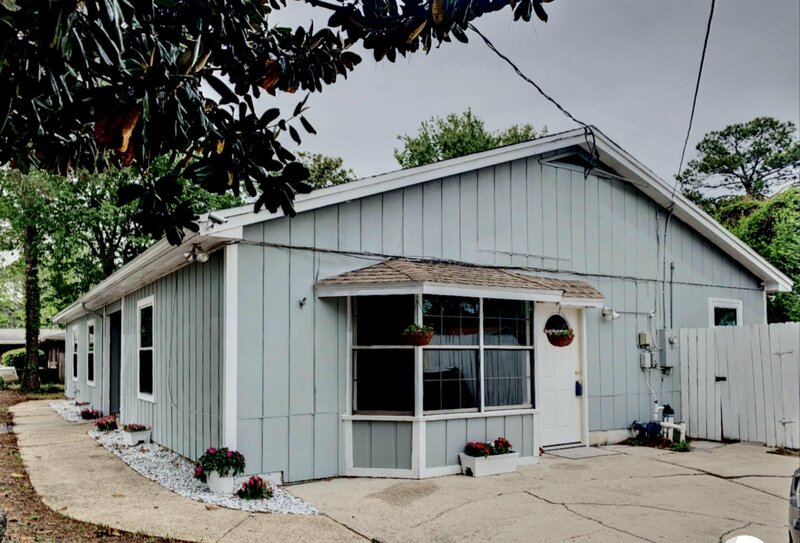 Updated 3 bedroom, 2 bath home with two large living spaces. 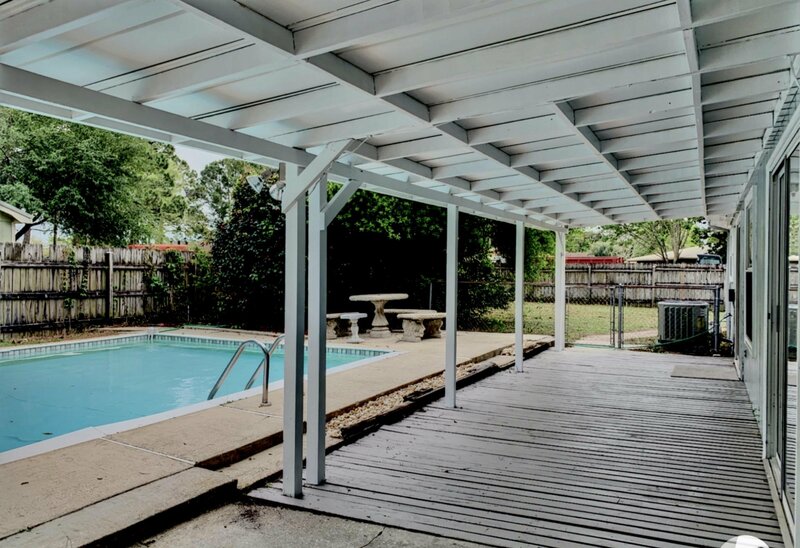 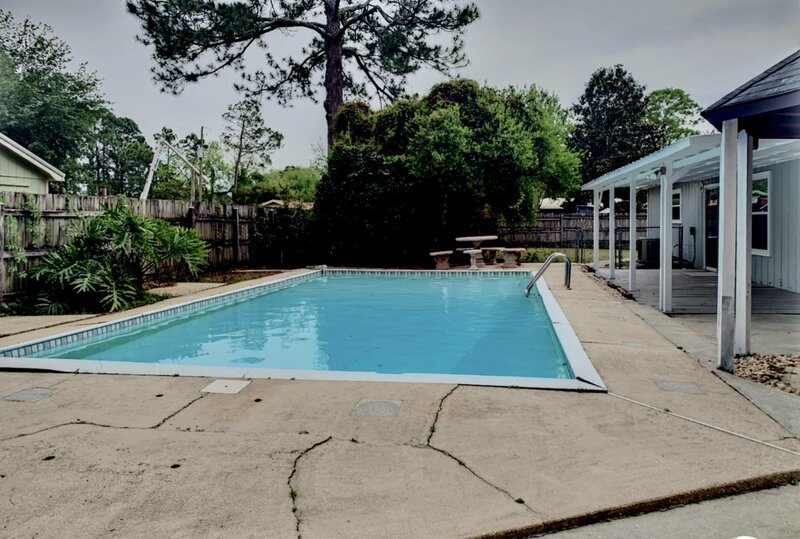 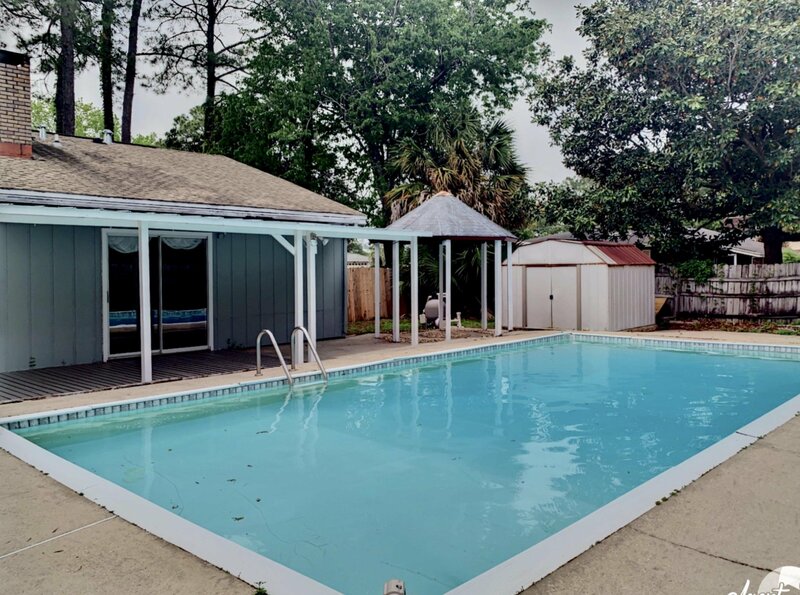 Situated on a .31 acre corner lot, this home features an in-ground swimming pool and has been recently renovated. 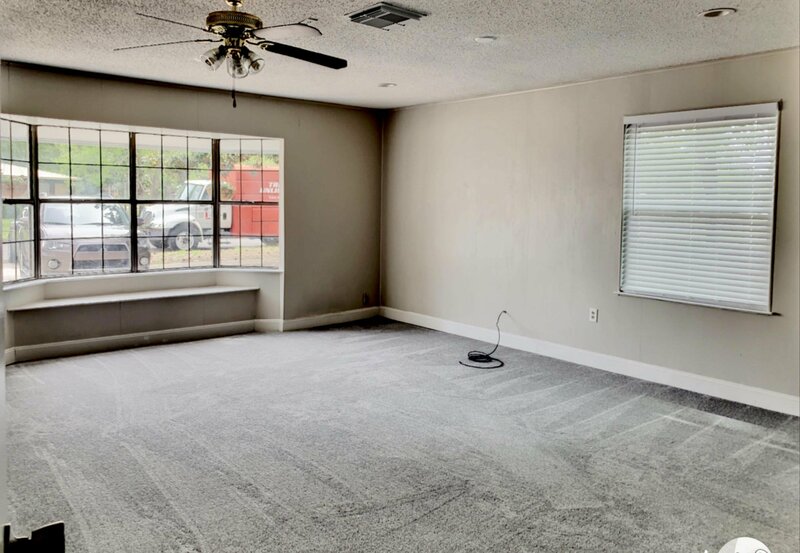 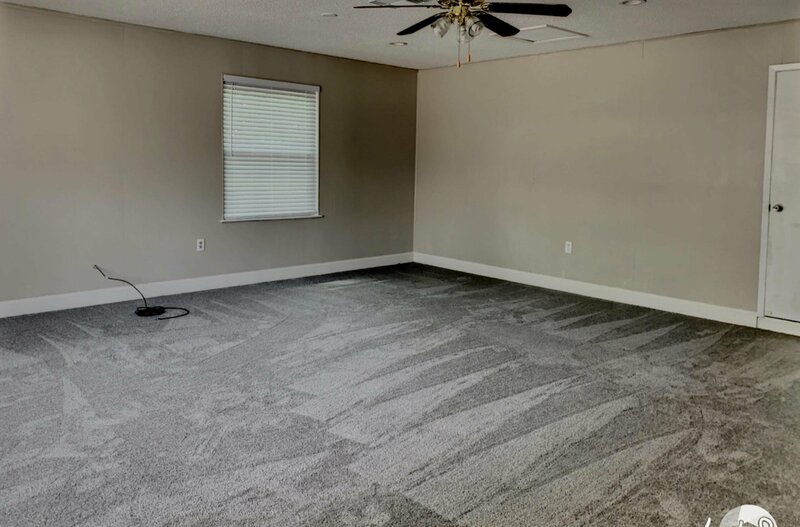 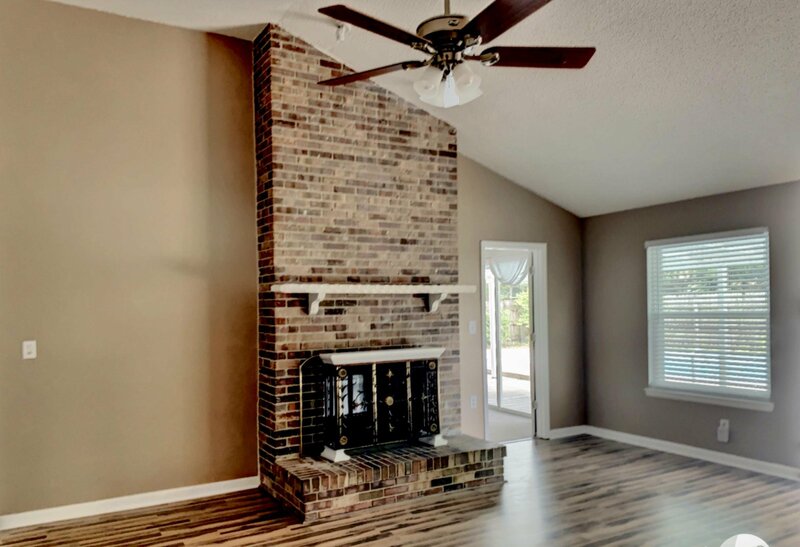 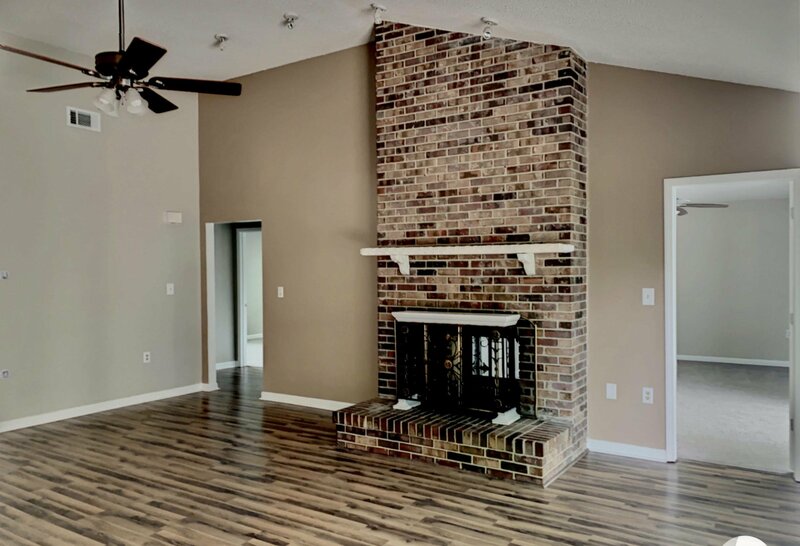 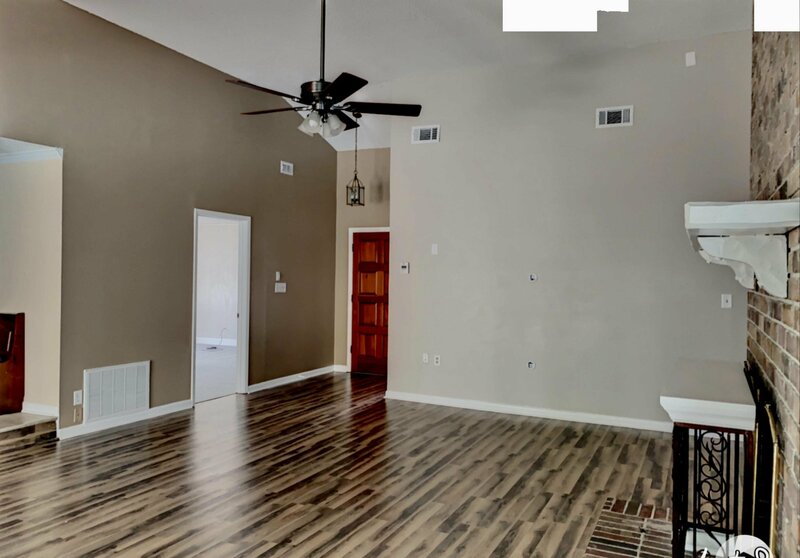 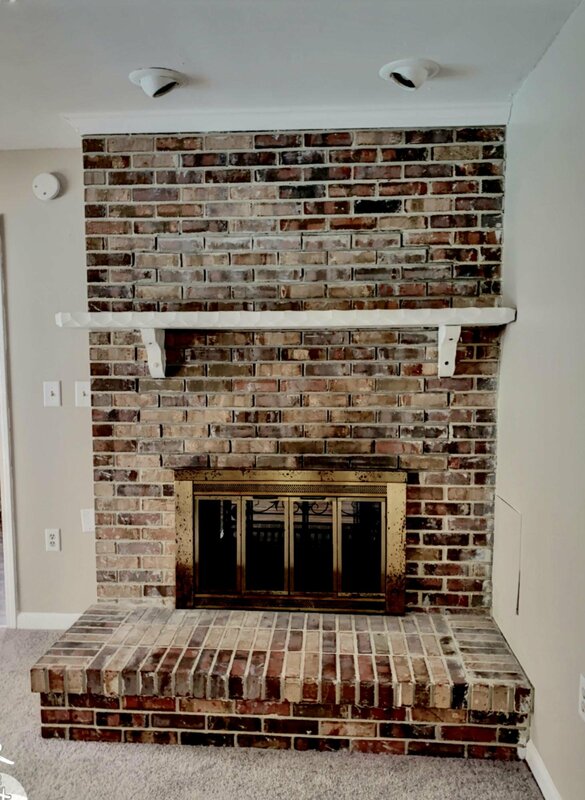 The spacious living room includes lovely brick fireplace and new flooring. 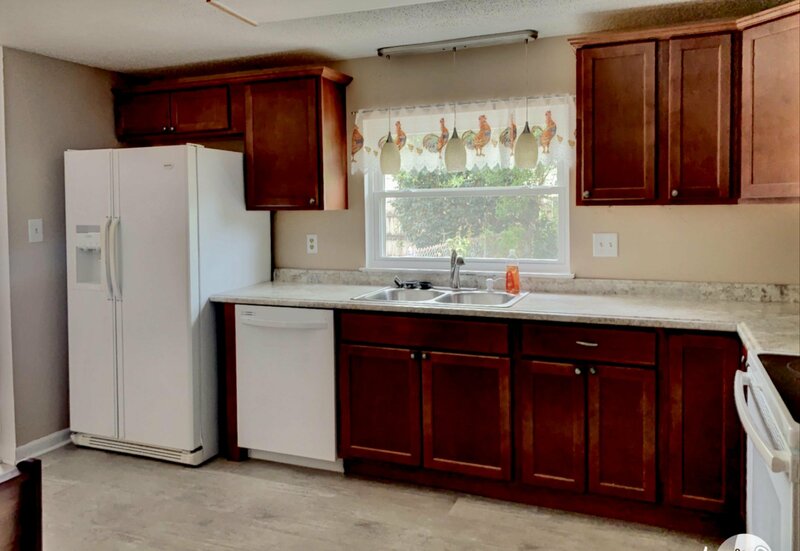 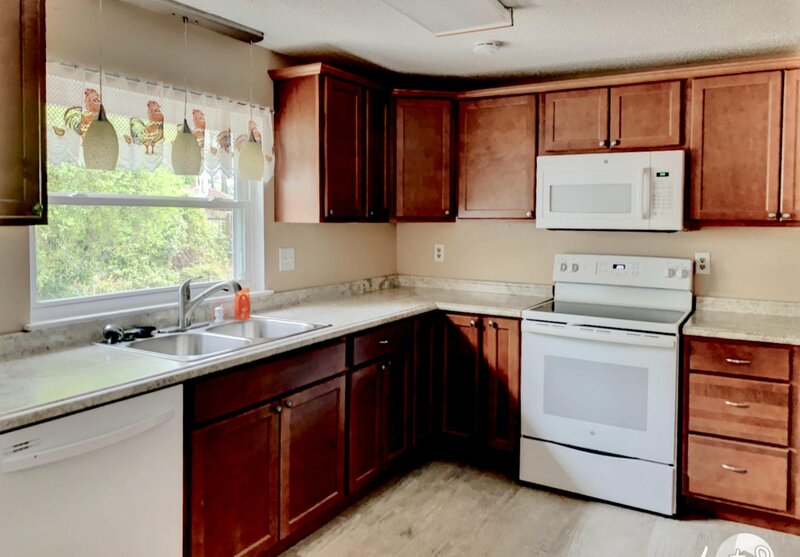 The large kitchen has new cabinets, new countertops, new appliances and more. 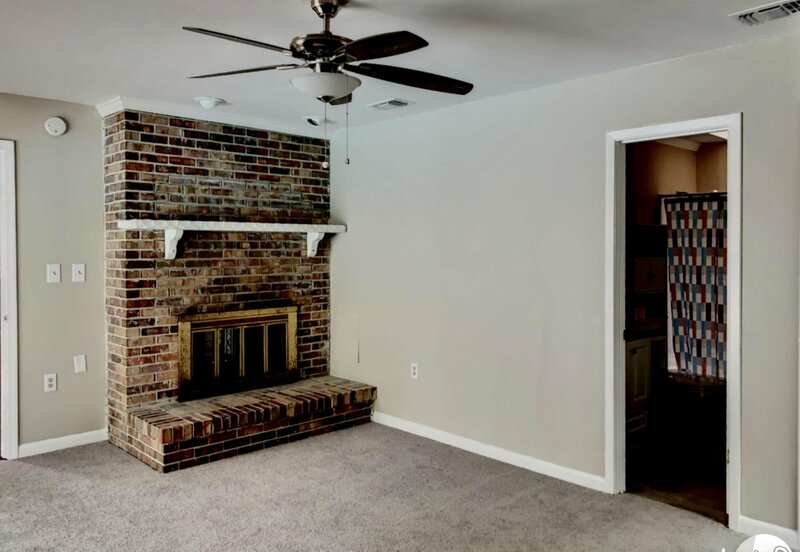 The converted garage makes a wonderful, second living space or can be used as a 4th bedroom. 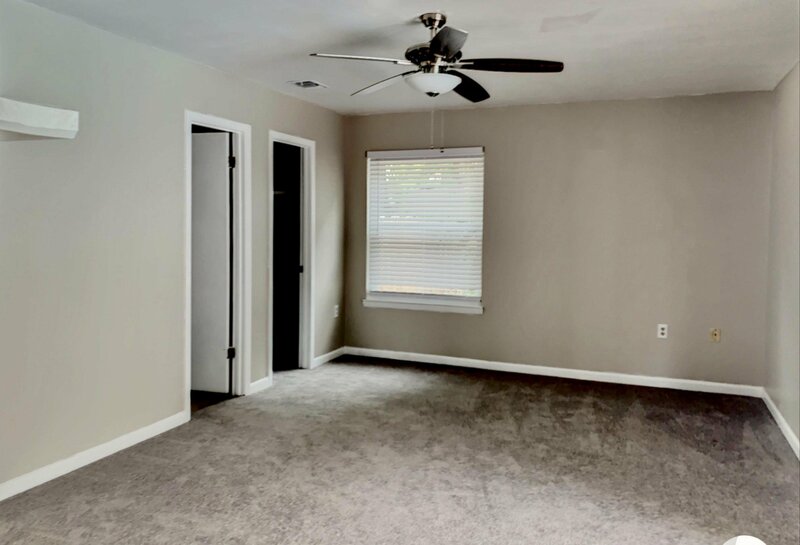 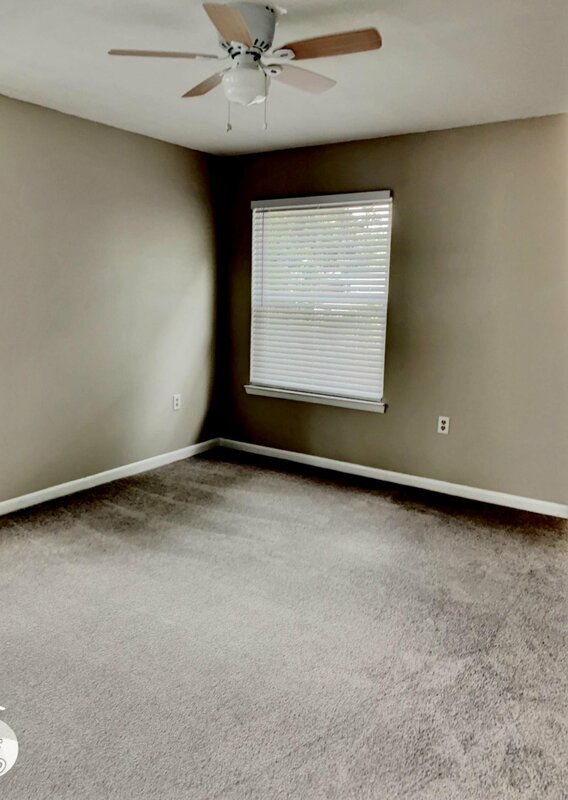 The master bedroom, also with a great fireplace, has new carpet and a newly updated bathroom. 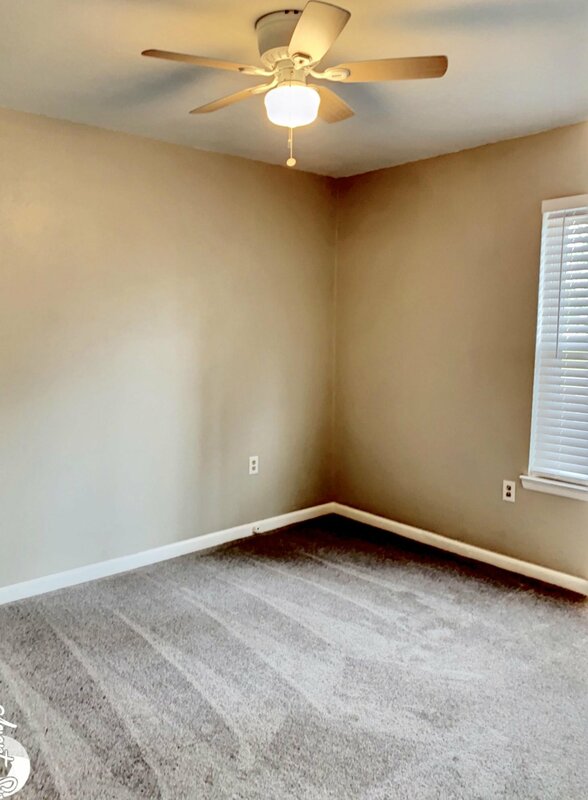 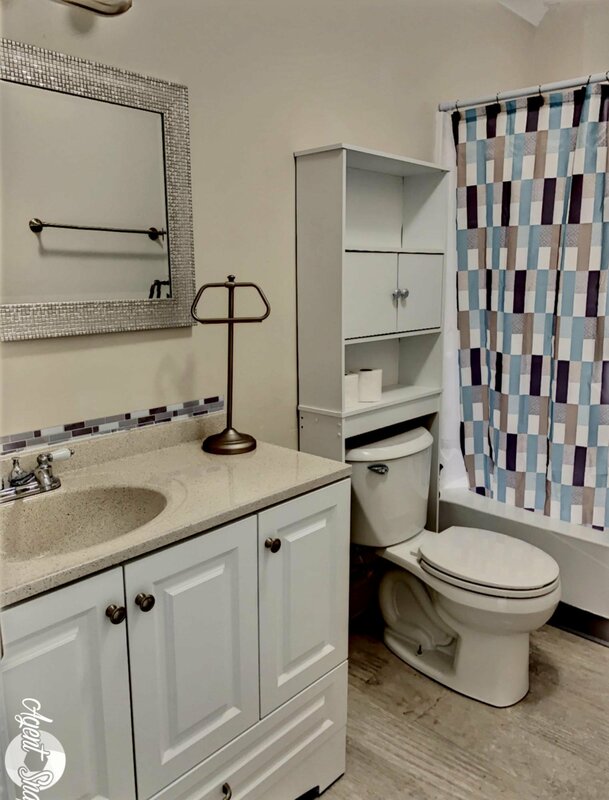 Both the 2nd and 3rd bedroom have new carpet and they share an updated second bath. 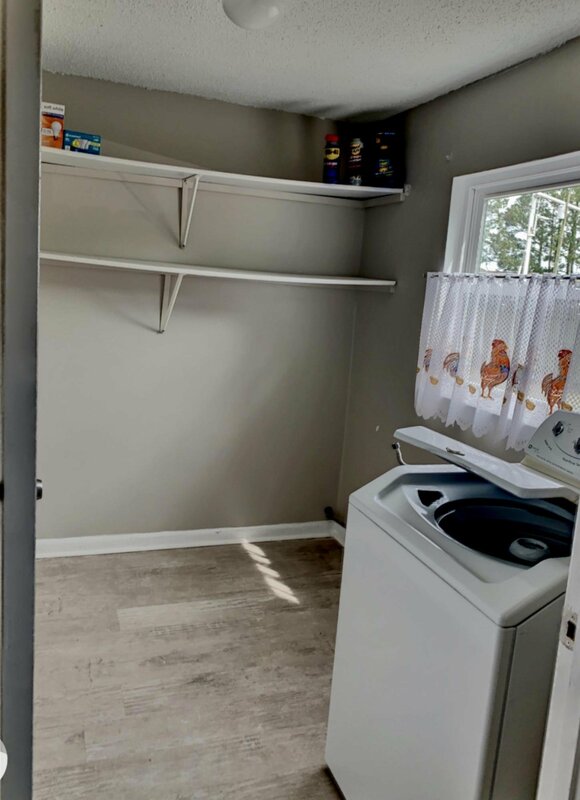 There is a nice sized laundry room off the kitchen as well. 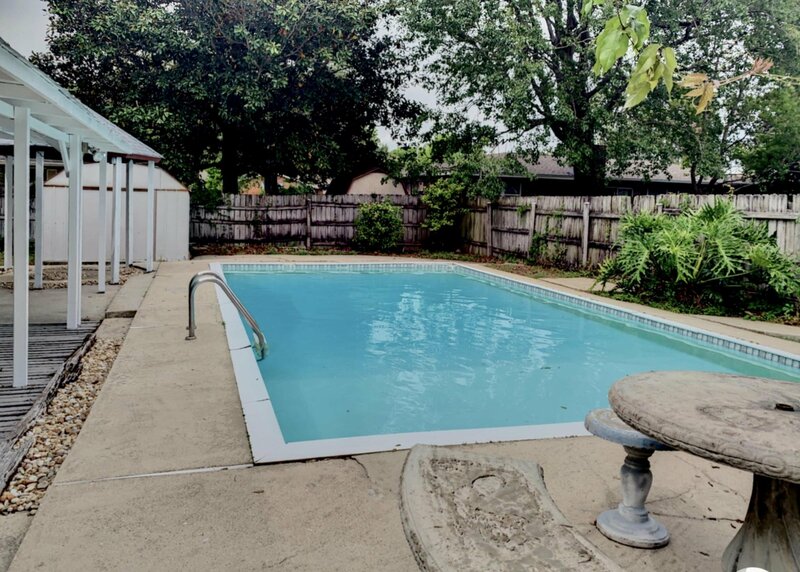 Outside you'll find a large backyard with an in ground swimming pool. 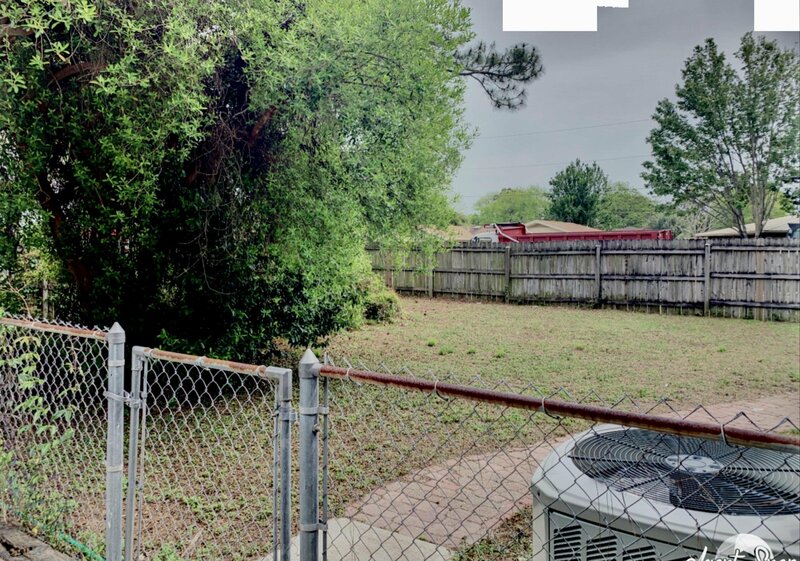 There is also a fenced in side yard and large open patio. 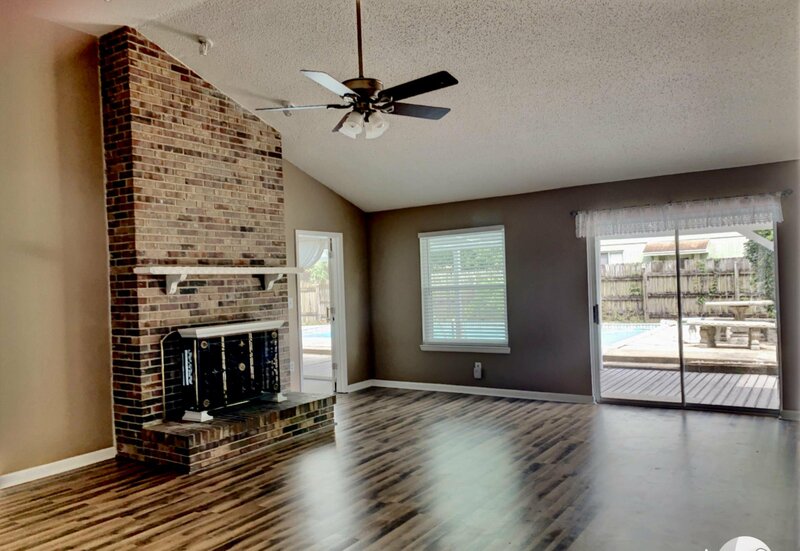 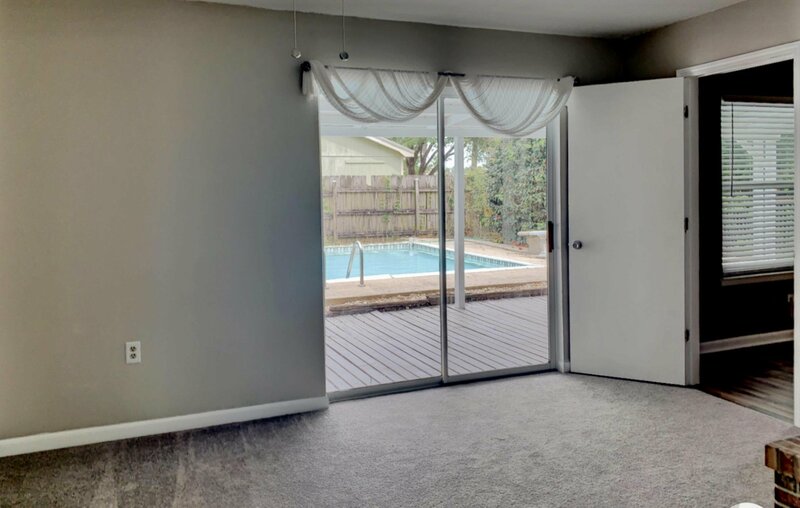 Seller has replaced all windows, added new ceiling fans, a new front screened door. 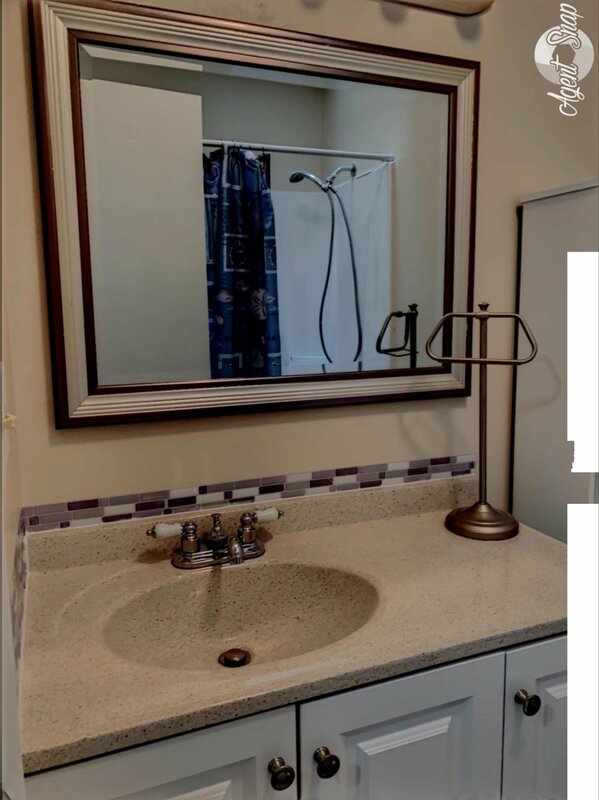 AC was replaced in 2013, water heater 2016. 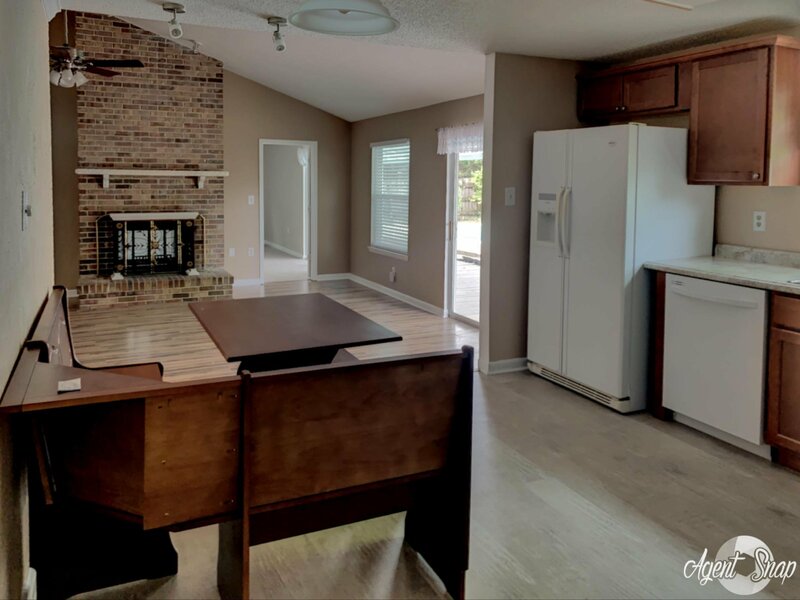 This home is move in ready and waiting for a new family.